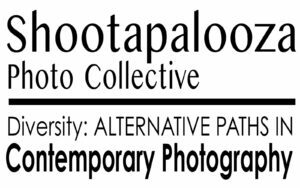 Call for Photographers: Solo or Collaborative Exhibitions in 2019, Johnson City, TX. We are looking for compelling solo or cooperative exhibitions to fill our interior salon space. 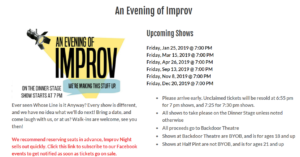 Four exhibition proposals will be selected to be exhibited in the Salon from either May 24 to June 23, June 28 to July 28, August 2 to September 1 or September 6 to September 29, 2019. 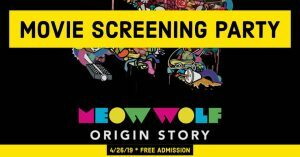 Artist Opportunity: Poster Contest- Prizes include $250 for the Winner, $100 for Second Place, and $50 for Third Place. The winning image will be reproduced on posters and other products which will be printed and sold as limited editions in pre-sales and at Blossom Time. 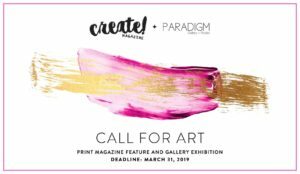 Call for Visual Artists: Publication and Exhibition, Philiadelphia, PA. We accept works in any medium: painting, sculpture, digital, printmaking, fiber, photography, mixed media, installation and more. A university degree is not required to participate in our open call. 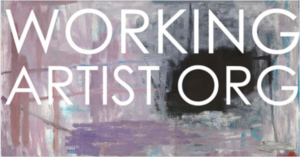 Call to all Visual Artists: $1000 Working Artist Purchase Award .We offer a small art purchase award to help serious artists keep working. Our award is open worldwide to all visual artists, including but not limited to those working in traditional styles. We regret that we do not accept submissions for music, performance or dance. 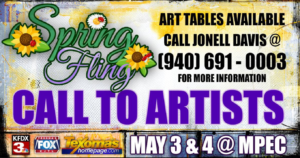 Call to Artists 55 years or older: Contest and exhibition, April 27-28, Wichita Falls TX. 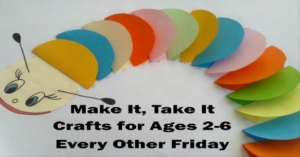 Open to all artists over 55, of all skill levels. 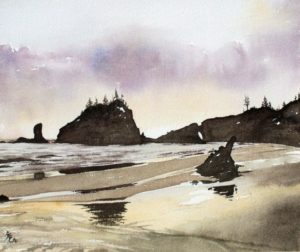 categories: drawing, fiber arts, painting, photography, mixed media/craft, quilting, sculpture/3-D, poetry/prose. Call for 2D Visual Artists: Cash prizes and publication. 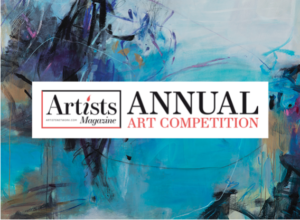 Artists Magazine’s Annual Art Competition celebrates traditional 2D artistic mediums such as painting, drawing, mixed media, printmaking, digital art, and much more. Winners will be chosen from a variety of categories including Portrait/Figure, Still Life, Landscape, Abstract, and Animal/Wildlife. 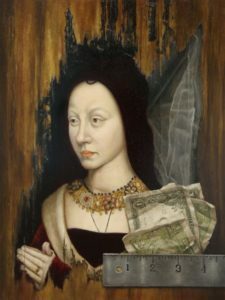 Call for Craft Artists: Exhibition and Sale in Pittsburgh, PA Sept 2020-March 2012. Seeking artists whose work reflects an interest in topics related to food justice, public policy advocacy, farming and gardening, race and class awareness, access, and nutrition education. Call to Artists: Design opportunity and $5000 prize. 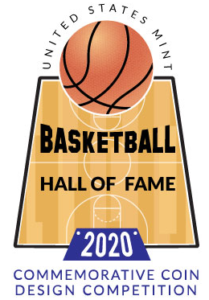 These commemorative coins will be released in 2020 to recognize the Naismith Memorial Basketball Hall of Fame’s 60th Anniversary and are sure to delight collectors as well as basketball fans. 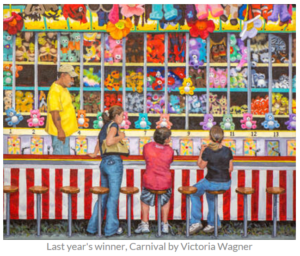 Call for Visual Artists: $4,000 first prize, with a $11,000 total prize fund. The contest guidelines are relatively loose—the only requirement is that the submitted artworks must somehow engage with technology. Individual Artist Grant: The Foundation’s mission is to aid, internationally, those individuals who have worked as professional artists over a significant period of time.